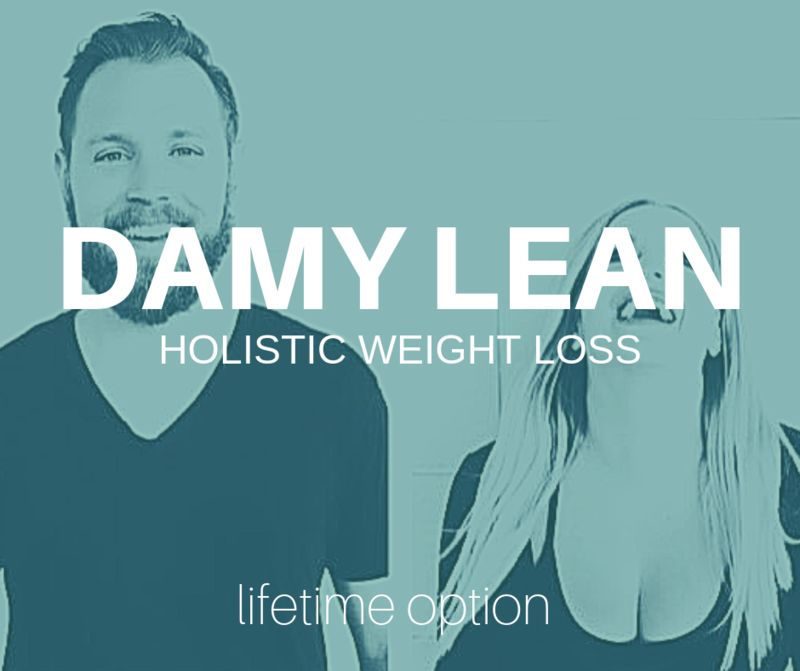 Lifetime access to the DAMY Lean. Lose weight, maintain your results and feel good naturally with us. This is the holistic approach to weight loss. An effective approach for everyone. The DAMY Lean is our signature holistic weight loss program here at DAMY Health. This is the Lifetime Access version of the program. Everything we offer including our 10 module video program, weekly Facebook Live Q&As, our DAMY Lean community and all of our ebook resources including the Bikini Body Program, DAMY Method Program and 21 Day Vegan Cleanse Challenge.